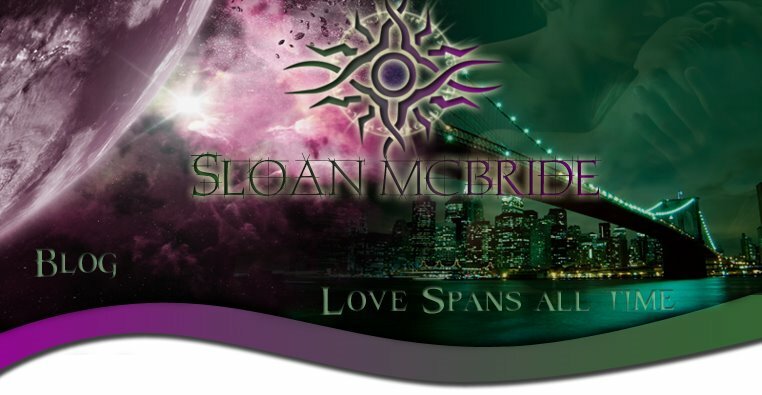 Sloan McBride: 4-Part Blog Hop Going On!!!!! In honor of the release of The Treasure, Book 2 in the Time Walker Series, I am doing a 4-part Blog Hop at different sites discussing the mythology that I use to create the Time Walker world. Blog Part 1 was held here on January 29th. Part 2 of the Guest Blog Hop was held on 2/12/16 here. I talked about the creature. If you missed Parts 1 and 2, you can still go to the sites and read through them to catch up. Okay hoppers, Part 3 of my Blog Hop on the mythology behind the Time Walkers will be held on February 29th at Cynthia Woolf's Blog. Stop by and let's talk. Hope to see you there. 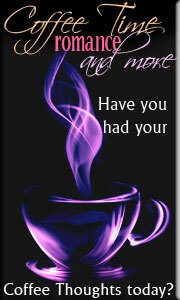 Last of my 4-Part Blog will be at Coffee time Romance's Coffee Thoughts Book blog on March 4th. Please come on over and learn more about the Time Walkers. There will be prizes for those who make comments. I have other promotions going on up until the release of "The Treasure" on April 11, 2016. Hope you can join me at some of them.